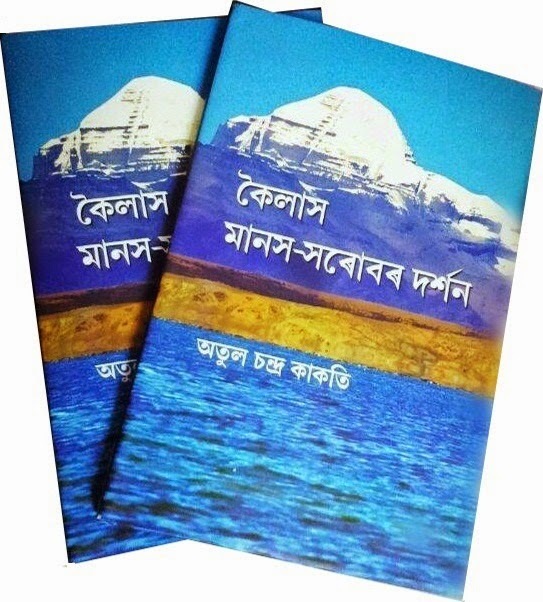 A trekker-explorer and mountaineer, Atul Chandra Kakoti is a good writer who has published two books on trekking and mountaineering in Assamese language. 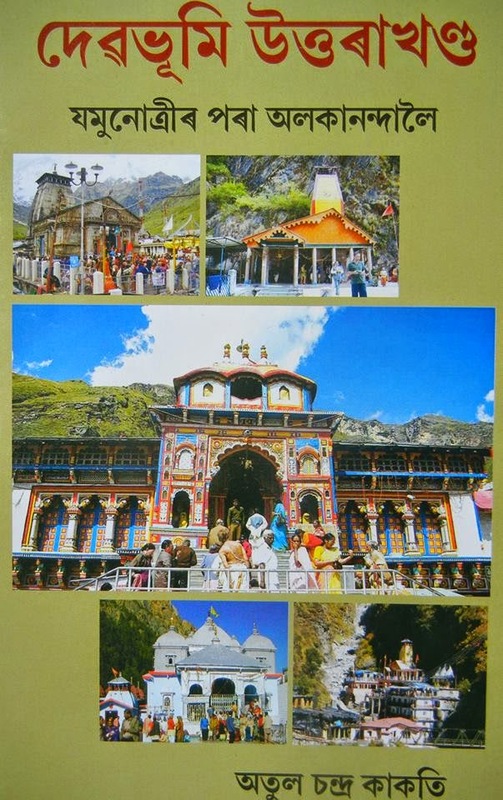 The different ranges and peaks of the Himalaya have been the mountaineering destinations for him. With an active personality and dedicated employee of Oil and Natural Gas Corporation Limited, who loves his native Kathiatoli, Nambar Gaon, Nagaon, Assam, he is also very much interested to trek more and explore the unseen and share his experiences of trekking and mountaineering.